Himalayan Pink Crystal Salt is the Ultimate Mineral Supplement & Antioxidant. Of the 84 mineral elements found in the human body, 72 are believed to be essential ingredients of a healthy diet. Himalayan Crystal Salt contains these 72 mineral elements. Salt is not only critical to life, but it is one of the basic elements of which the body is made. 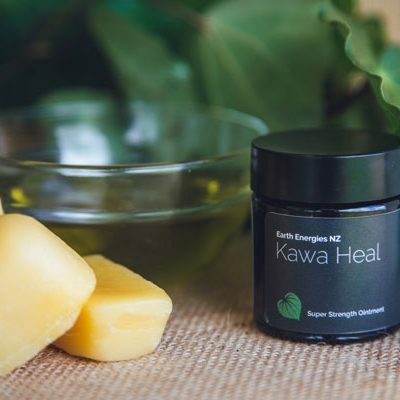 Kawakawa, because of its many healing properties, is known as “The Pharmacy of the Forest”. Kawakawa, the pepper tree, has become a widely used herb in culinary cooking. 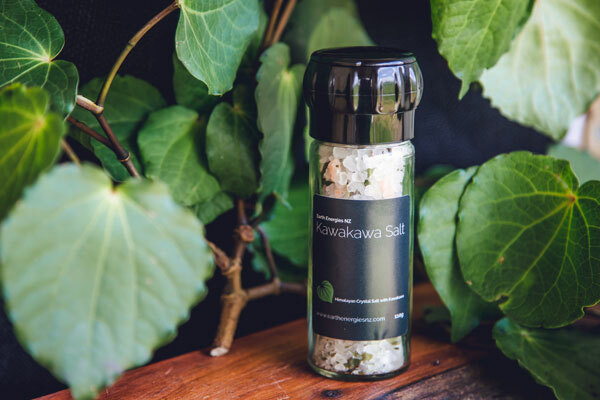 Apart from its slightly peppery and aromatic flavor, Kawakawa has many health benefits to offer. 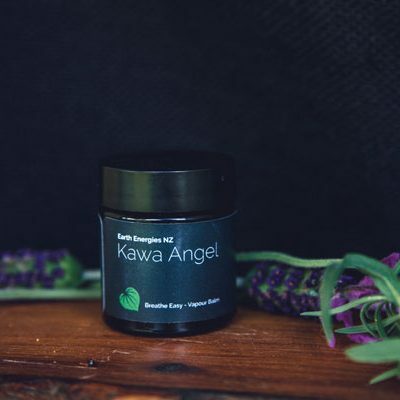 Kawakawa can aid the following, indigestion, stomach pain, bloated-ness – due to overeating or allergy food types (ie: wheat products) a blood purifier, kidney tonic, an anti-inflammatory, good for colds, coughs, bronchitis, and worm infestations. A Digestive aid. 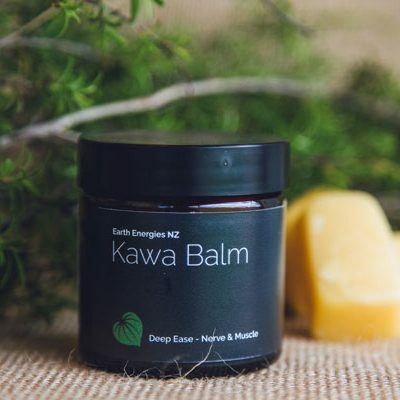 Blended together for ultimate health benefits. 1. Tonic: A very effective electrolyte – Dissolve a pinch to a teaspoon into a glass of drinking water. 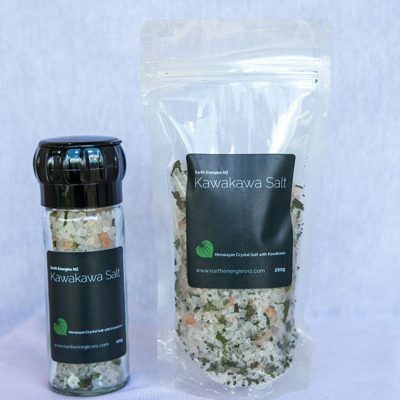 This salt actually assists the body to rehydrate! You can also add a pinch of baking soda, and half a lemon for any acidic imbalance (this will help to balance your PH levels.) Used a once a day, it is a gentle and affordable treatment that won’t shock your body and will even assist you to lose weight. 2. 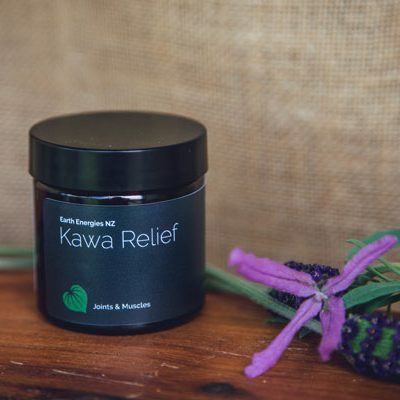 Arthritis: sufferers will find great relief, as the ionic minerals help to remove the hard deposits in joints, but remember do NOT use too much too soon! Start with a pinch and slowly increase. 3. Footbath : one of the best uses of the salt, is to put 1/2 cup in a bowl of warm water, add 1/2 cup of baking soda & soak the feet for 20mins (a very affordable way to clear acid imbalance) This will greatly assist with detoxification as toxins tend to congregate in the feet. 4. Bathing: Great when you have the flu, coughs, colds and runny noses etc. Add a handful to a muslin or organza bag, pop into warm bath water, relax and soak for up to 35 minutes. You may add essential oils as desired. 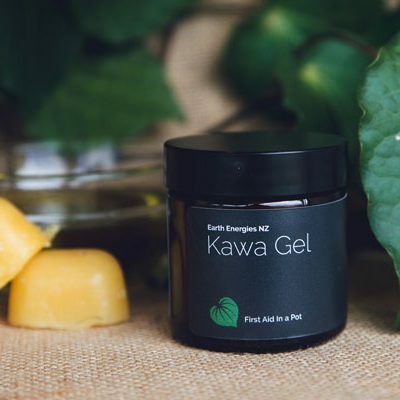 Your skin will feel smoother and you be more energized. A wonderful treatment for body and soul. 5. In cooking: Use in cooking and as a regular condiment on all foods. 6. 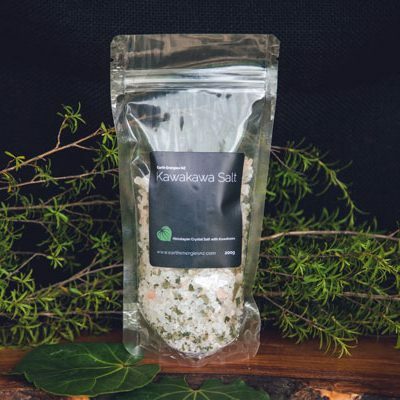 Other salt benefits: As quoted in the book, Water & Salt – The Essence of Life Prevents muscle cramps, Helps treat emotional disorders, Helps the kidney to pass excess acidity into the urine, is a strong anti-stress element for the body, Helps maintain muscle tone and strength, Strengthens bone structure. Osteoporosis, in many ways, is a result of salt and water shortage in the body, Preserves serotonin and melatonin, known antidepressant. 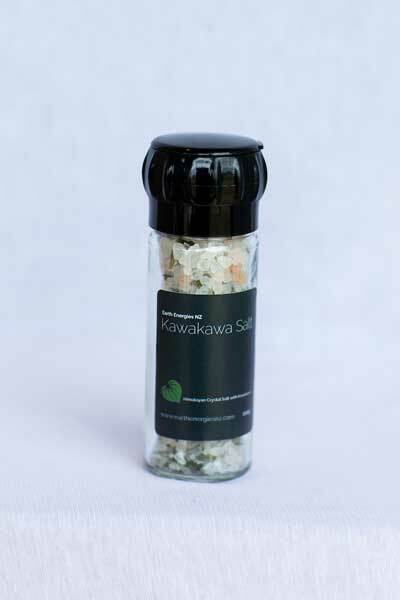 This is a 110g Kawakawa Salt Grinder.